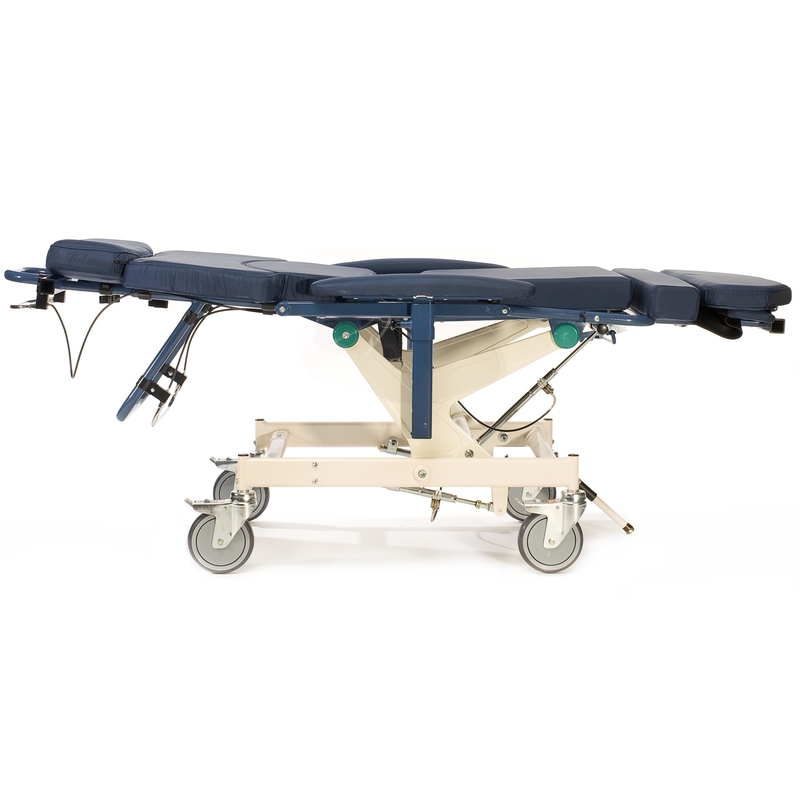 The HumanCare Patient Transfer System (PTS) greatly benefits patients as well as their caregivers and families. 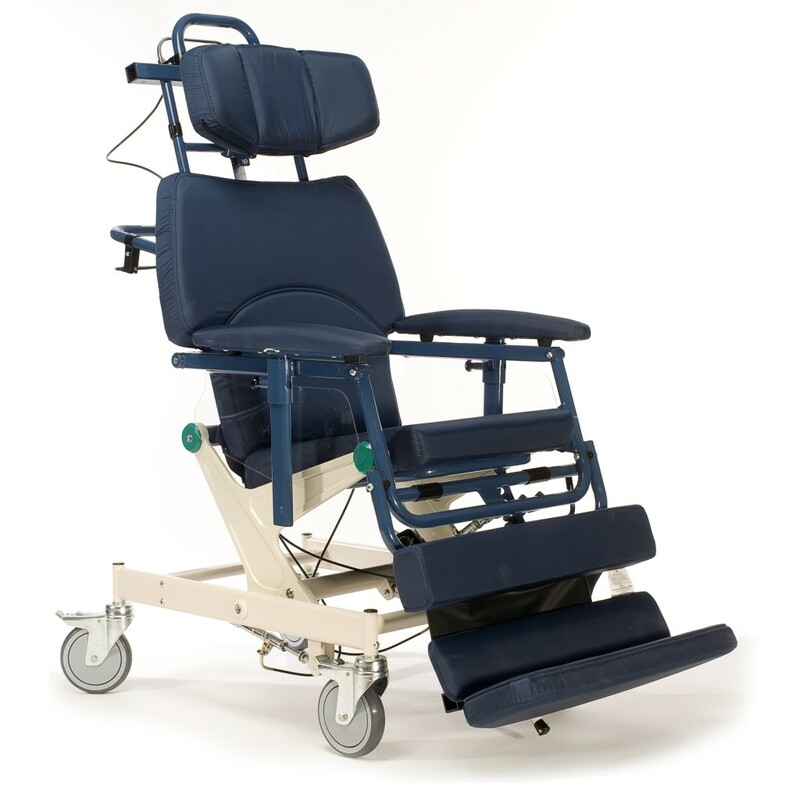 It is designed to allow a single caregiver to easily and safely transport the patient in and out of bed and into the chair without the need for a lift. 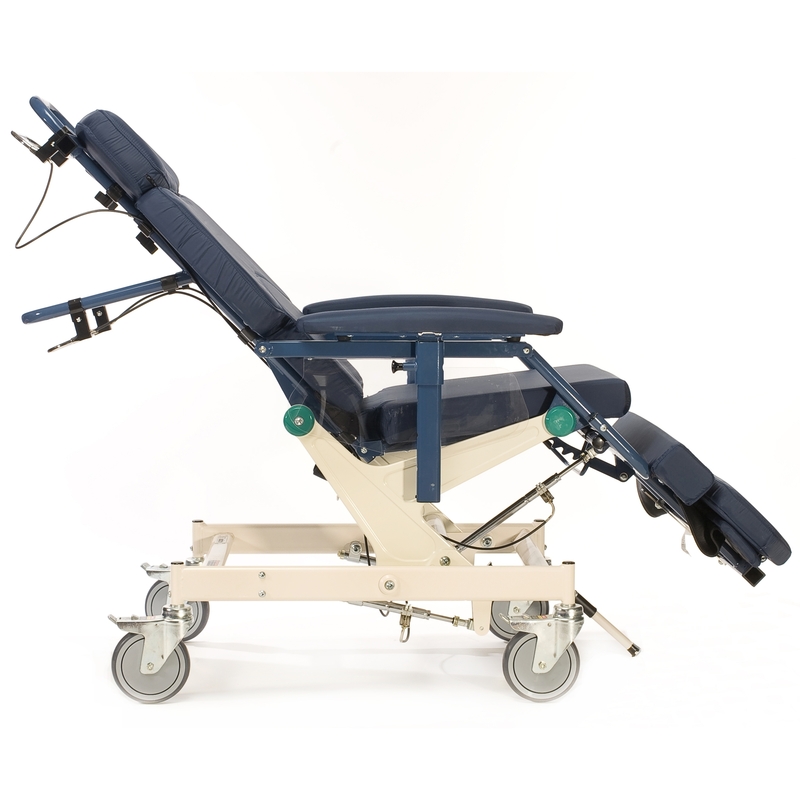 The chair has multiple functions; it can be used as a stretcher, mobile chair or custom seating.